Remix Ethereal Beats from Touch Loops, Win Bundles & Geist 2 from FXpansion! 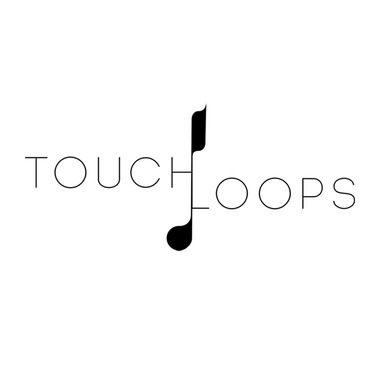 Touch Loops provide their customers with cutting-edge sound elements, instruments, and software designed by a team of professional producers based in LA and London. 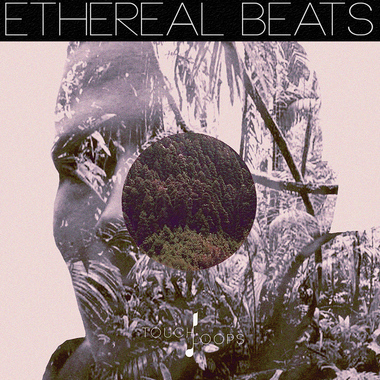 Touch Loops recently released a new packed called Ethereal Beats created by Monochrome Echo whose is apart of the Blend community. Ethereal Beats is a beautiful collection of processed acoustic loops, glistening guitar phrases and analogue bass lines. Pianos, organic drums and more stunning sounds help to inspire you to create new music. Whether you produce Hip-Hop, beats, electronica or are looking for something that little bit different this collection guarantees to offer everything your sample collection has been crying out for. Now Touch Loops invite you to explore a few exclusive loops from Ethereal Beats for a chance to win their June collection and more. 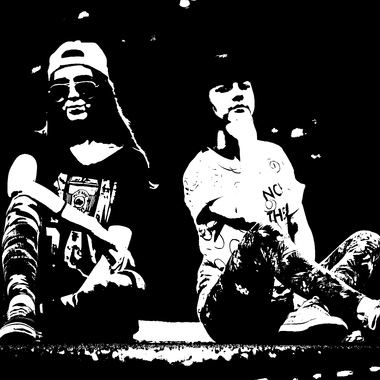 Are you ready to be inspired and start creating new music? Thanks for the congrats Monochrome Echo! 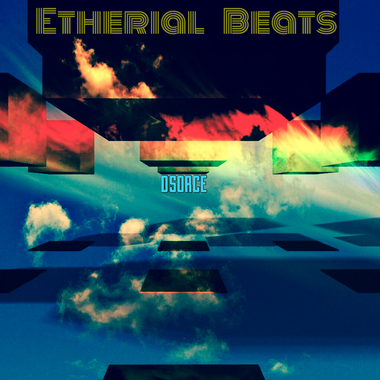 We enjoyed the Ethereal Beats pack! Thanks for listening Gary Berrett! ElectroBongo thank you for your feedback. Appreciated! Ableton Project included in the "pull"